Gabby Williams of University of Connecticut at the 2017 NCAA tournament. 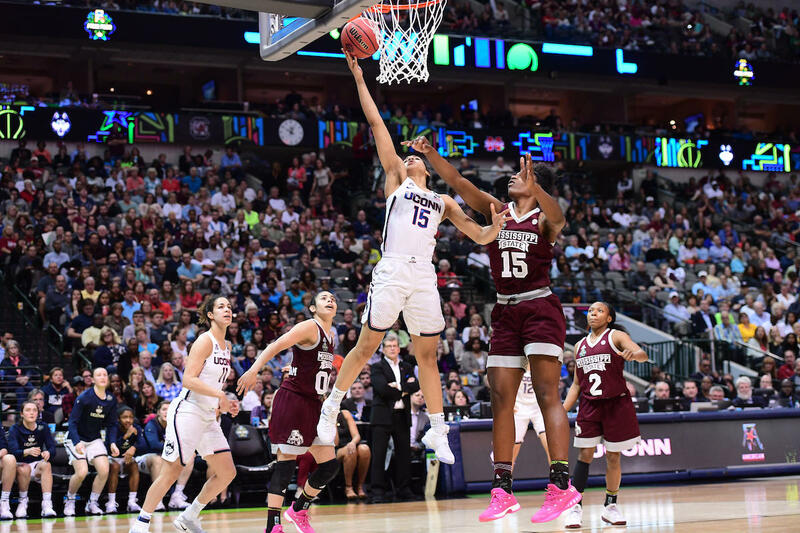 The games get underway Friday night at Nationwide Arena, as Louisville plays Mississippi State followed by Notre Dame and the University of Connecticut in the semifinals. "We’re very excited for our fans, the people who live in Columbus and those who are traveling to Columbus to see what we are all about," says Diana Sabau, a member of the NCAA Women's Final Four local organizing committee. Sabau says organizers are ready for the more than 80,000 visitors expected to attend the four-day event. Sabau, who works in the Ohio State Athletic Department, says there is some disappointment that Ohio State did not reach the end. In addition to the games, visitors can attend a Fan Fest in the Columbus Convention Center, with activities including former NCAA women basketball players signing autographs. The city's success with the four-day event could lead to more sporting events. Sabau says organizers hope to land the Sweet 16 portion of the NCAA Men's Basketball Tournament in the future. Other sporting events Columbus wants to pursue include the NCAA wrestling championship, figure skating and the U.S. Olympic trials for wrestling. 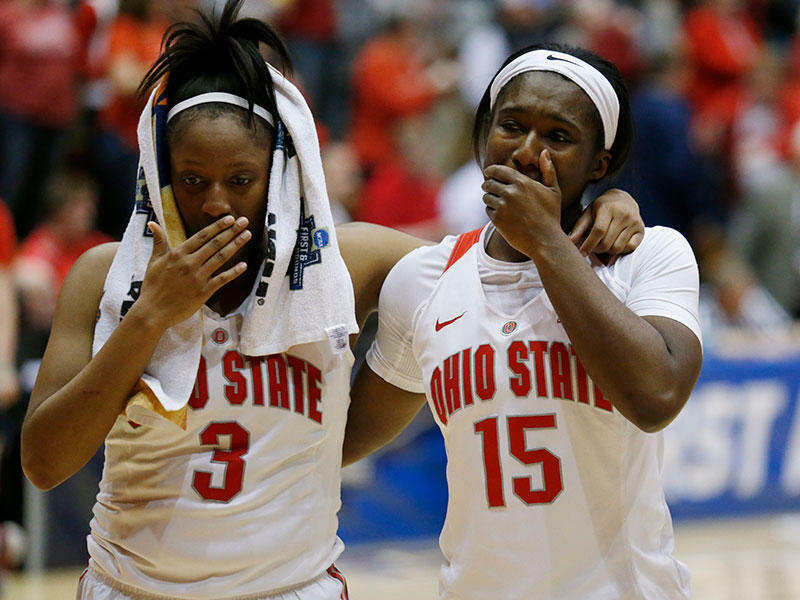 She’s now the second-leading scorer in the history of NCAA women’s basketball, but Kelsey Mitchell was in no mood to celebrate Monday night. “We lost. That’s all I have to say,” an emotional Mitchell told reporters after the game. If even for just a weekend, St. John Arena will once again be the heart of Ohio State basketball. 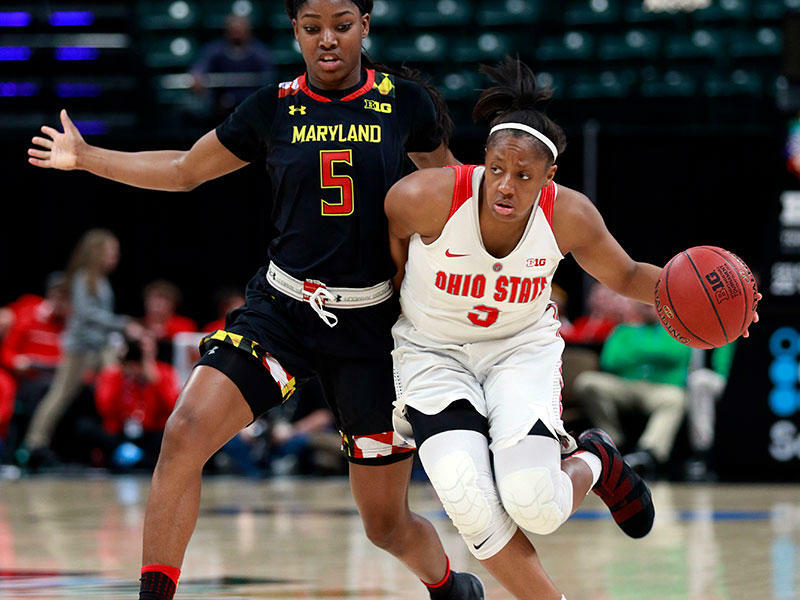 The aging arena and former home for both Buckeye basketball teams will be the backdrop as the Ohio State women’s team takes on No. 14 seed George Washington University in the first round of the NCAA Tournament on Saturday. Columbus will host 12 college championship events over the next five years, NCAA announced last week, including basketball, bowling, golf, lacrosse, rifle and volleyball. 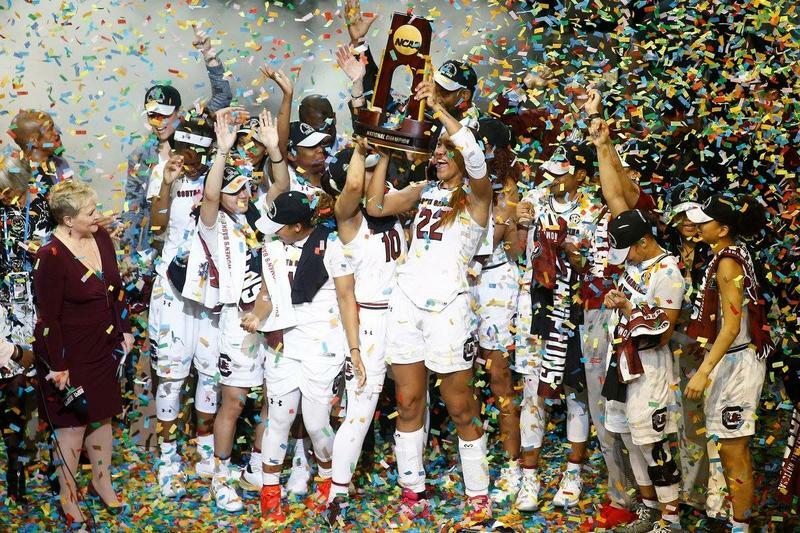 While the city has shown increasing interest as a sports location in the past few years, including for the women's basketball Final Four, it may be a harder sell for the industry's biggest events.